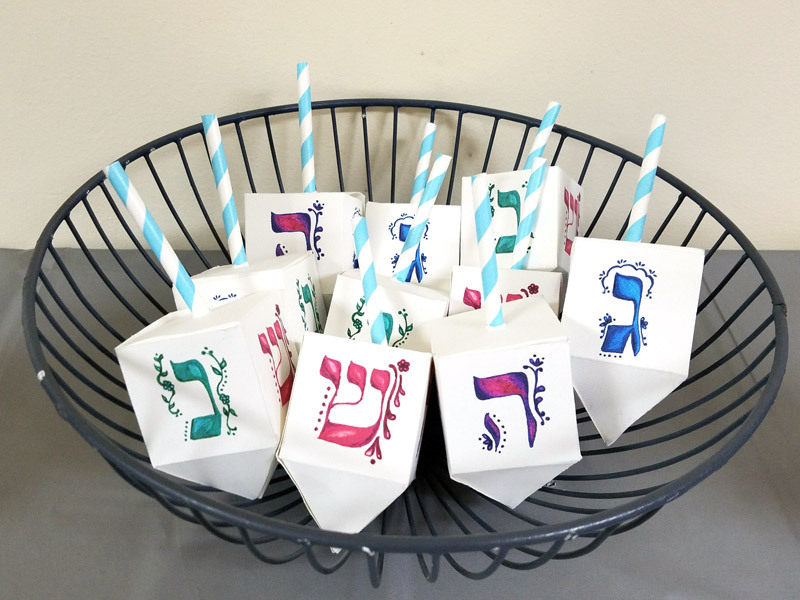 I created these dreidel boxes for our family Chanukah party last year, and am thrilled to share them with you as a free printable! 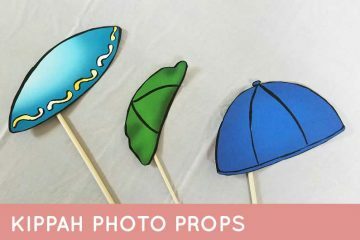 You can find more Hanukkah crafts and printables here! Disclosure: this post contains affiliate links. 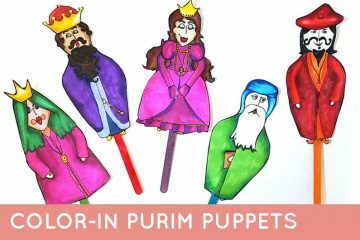 When it comes to prepping for our family Chanukah party, I can really go all-out. 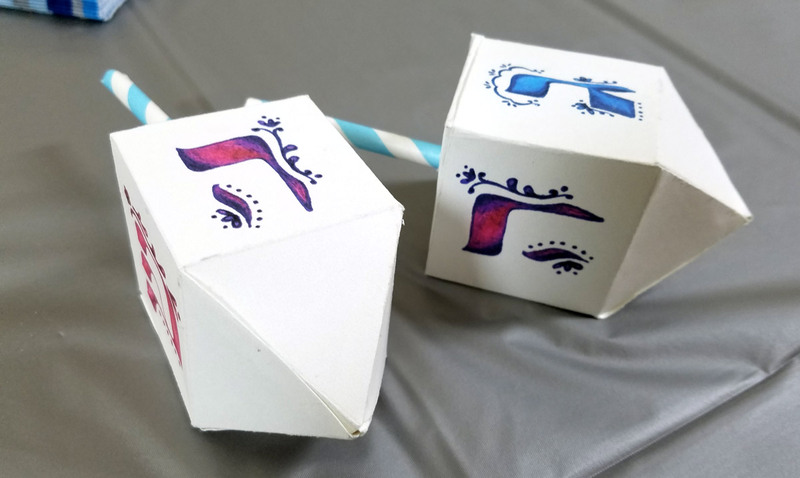 Since it’s not one of those hectic chagim like Rosh Hashanah or Sukkos, there aren’t that many other obligations, I can do any and all prep the day of… so putting together extras like these dreidel boxes can be lots of fun. 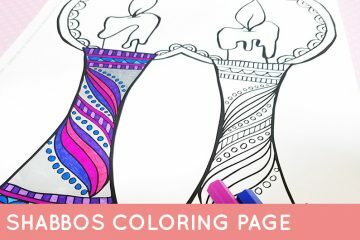 Whether you’re doing this for the kids at a bigger family party, or just using it as a gift box/treat for your own children, it’s sure to be a big hit! 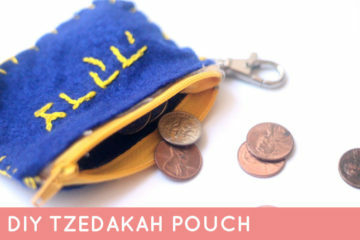 They are perfect for filling with chocolate coins, plastic dreidels, or other prizes and treats. 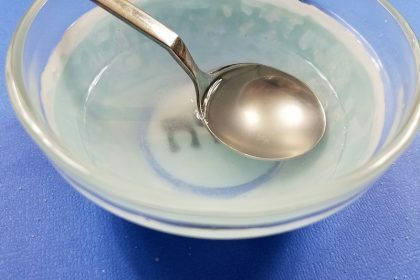 The easiest thing to use for the stem is a paper straw – that way, you can cut a few slits in the end, fold it out, and tape it flat to the cover. Alternatively, you can hot glue a toothpick in place, or even a short dowel. 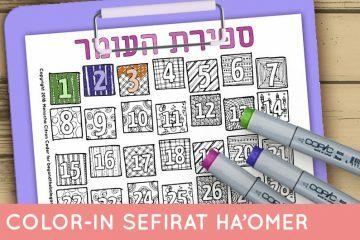 I wanted a traditional but artsy feel on these free printable dreidel boxes, so I created some fun doodles with gel pen (yep, those things you used to play with when you were a tween – they’re great for grown-ups too!!) 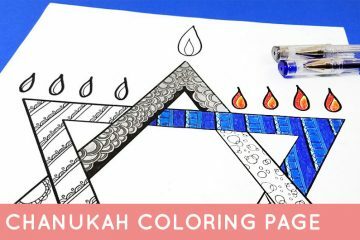 I scanned them and turned them into a fun Chanukah printable for you. 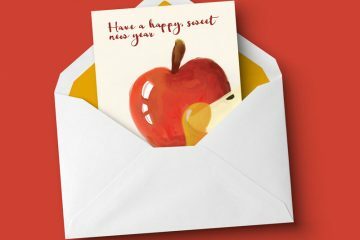 Enter your email in the form below and then check your inbox for your download link. If you don’t see it there, check your spam folder. This download is for personal use only – for commercial use, feel free to reach out to us and we’ll discuss it. Cut out your box on the outline. Where two tabs are connected on one side, make sure you separate them too. Score all the remaining lines using a ruler to keep you straight. Fold along the score lines. Punch a hole for your straw in the spot marked with a dot. 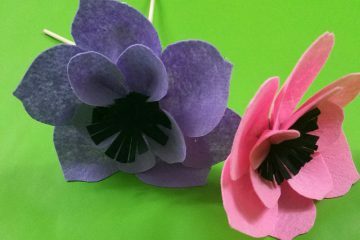 Cut paper straws to your desired length. Cut a few slits in the bottom and bend them outward. Slide the straw into the hole you created for it, from the inside out. Tape it in place inside your box’s lid. 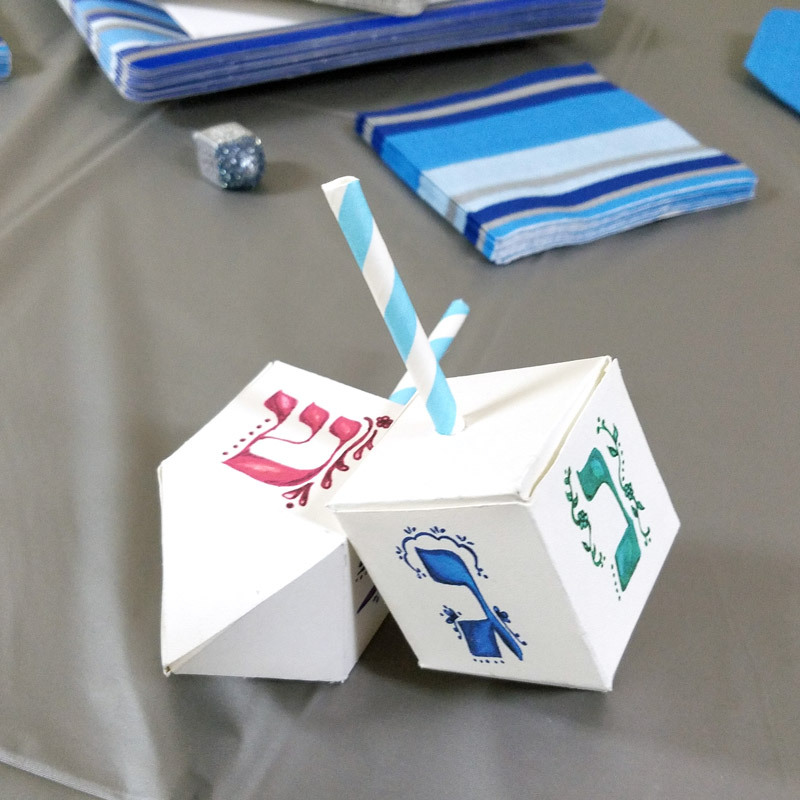 Use glue lines or or a glue stick to assemble your dreidel box, keeping the lid open. Fill it with treats, close the lid, and enjoy! 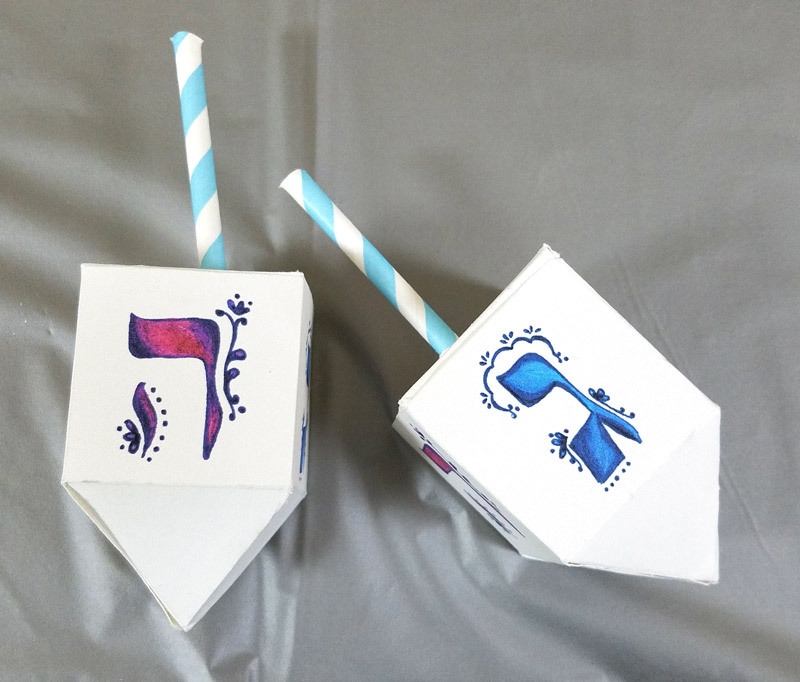 What will you be putting into your free printable dreidel boxes? Comment below!